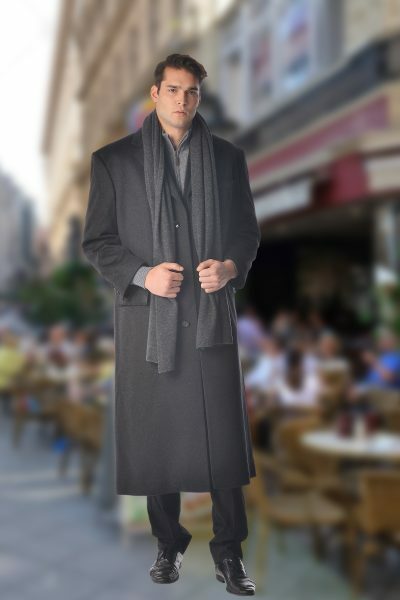 Luxurious, soft and really warm, our overcoats are light weight yet offer unsurpassed warmth and softness. 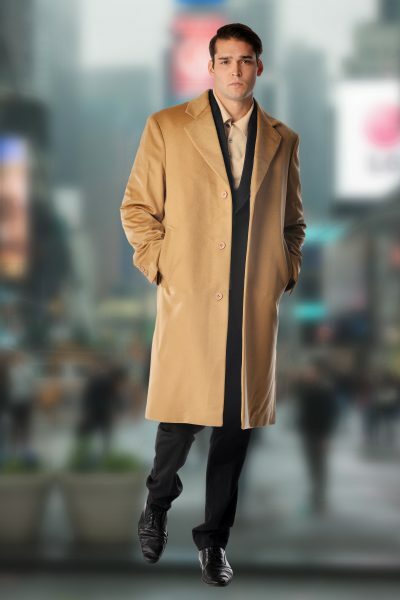 This is a full length coat made from 30% Cashmere and 70% Fine Wool. 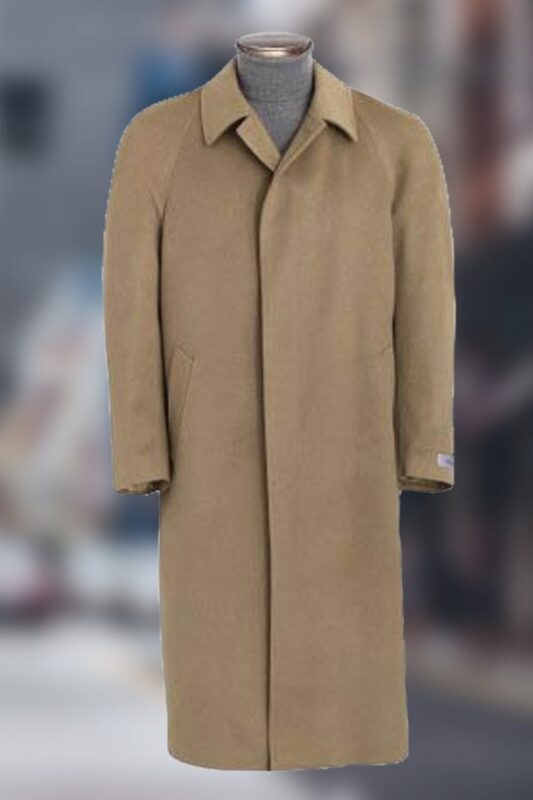 The other features of this coat include 3 buttons, Centre vent at back, 100% Polyester Satin Lining. Available in standard US sizes 38 to 50. Please note that Tracking and Insurance are not available when using this shipping method. Cashmere Boutique is not responsible for lost parcels sent this way. Tracking is available using this method. Please be aware that FedEx or UPS may charge their own Custom Clearance Fees, in addition to those charged by your customs department. Read more about our shipping policy. We’re Happy when You’re Happy. 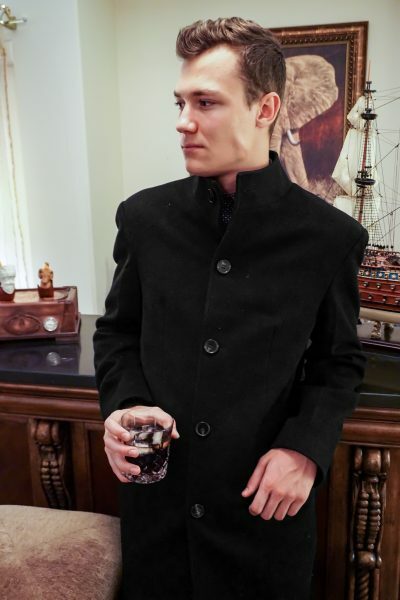 We feel that the quality and distinction of each of our garments will be just as stylish and luxurious as you expect it to be. If for any reason your piece is not what you hoped for, we want to ensure that the problem is resolved and that you are completely satisfied. You are welcome to return an unused garment in its original packaging within 15 days of receipt, and there is no fee for returns. To better meet your needs and accommodate busy schedules, we offer an extended exchange policy during the holiday season. Orders placed between November 1st and December 31st can be exchanged up until January 20th of the following year. Please allow up to 30 days for refunds on parcels received between December 1st and January 7th. Read additional cashmere care tips. Sign up for our newsletter to receive $10 off your first purchase and be the first to know about special promotions and new products. 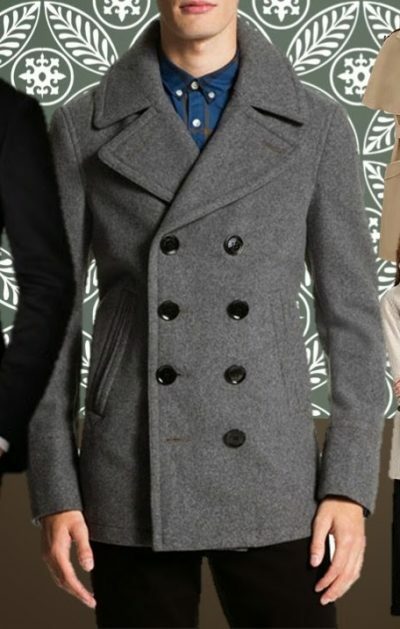 © Cashmere Boutique. All Rights Reserved. Enter your email address, spin the wheel, and save!